The 1970's brought a large wave of immigration from India. Many families arrived with little money and even less English but with an abundance of hope for the future. They believed in education and commitment to family. The Mishra family arrived in Queens, New York from Delhi in 1978. The parents of Birju and Ajay dreamed they could have a better life if they worked hard and excelled in school. There were not many role models at that time for the Mishra's and they struggled to find their way and learn how to live in such a different society. Like Jhumpa Lahiri's The Namesake, the parents desperately wanted this new American life for their children, but at the same time feared losing their traditions and beliefs. After tragedy strikes, the family spirals out of control. 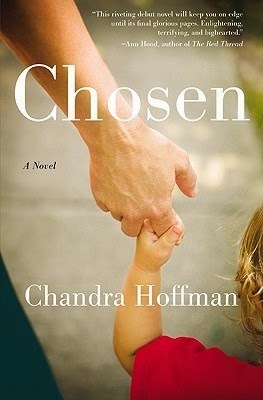 Father begins drinking, mother mourns her losses and Ajay is a teenage boy that can neither adapt to his new surroundings nor hold on to the past any longer. This masterful writer brings us deep into the hearts and minds of these characters. It's as if every sentence was so well thought, it is simplified to its very core. There is not a single word that is wasteful or unnecessary. 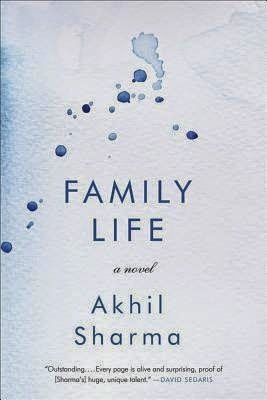 I was mesmerized by this family, by this small household adrift in a foreign world and by Akhil Sharma whose writing is pure poetry. 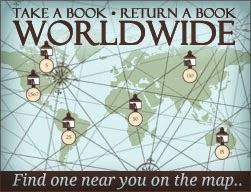 of reviews for his many books, articles and talks. 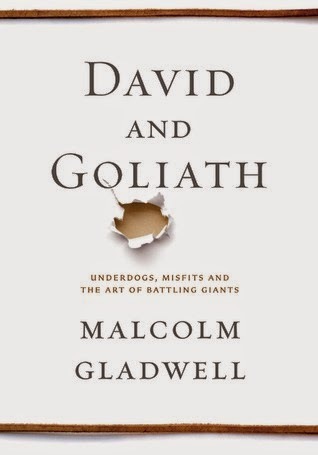 Using the story of David and Goliath as a clever premise, Malcolm Gladwell compares the way most of us view an adversary or a difficult situation with the way David handled his infamous battle with Goliath. The underdog that usually behaves in a predictable manner, armies that do not think out of the box continue to receive dismal results. An advantage can be a disadvantage as Malcolm details his upside down u-curve theory, the middle is often best, moderate will most likely never fail us and sometimes a devastating struggle or loss can be a priceless lesson or useful trait to be developed over time. Each chapter builds on the basic ideas of our societal successes and failures with many examples from history and our everyday lives. This is the first book I have read by this dynamic and forward thinking writer. 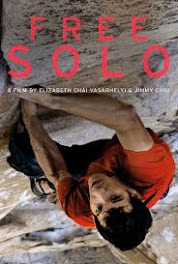 I enjoyed the first half very much and then it began to drag. The explanations were getting longer and the point was losing its wow factor. Malcolm Gladwell is really interesting and I have thoroughly enjoyed watching videos of his talks which are stimulating and incredibly well done. I do recommend this read if the subject matter interests you and would definitely try another of his books. by Joseph Kony, from a small boarding school in rural Uganda. A brave teacher Sister Giulia follows their trail through the night and miraculously negotiates 109 releases. Esther Akello is one of the thirty girls she cannot save and these young girls spend months and years being pretend wives and having real babies, killing innocent bystanders and doing whatever it takes to survive. Jane Wood, an American writer, travels to Africa to investigate, interview and document this human atrocity. Jane meets up with an expat group of unique characters that help her follow this story. All the while she is searching, Jane is being chased by her own demons and loneliness. The two stories are told by these very different but brave women whose lives intertwine. Although this story is fictionalized, it paints a heartbreaking picture of a very real situation which we would all rather not envision. Painful or not, this happened. This is happening. This will continue to happen and how can we possibly not be aware? How can we do nothing? 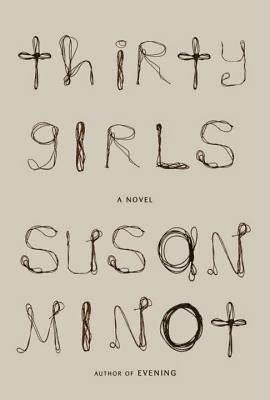 This is the first novel I have read by Susan Minot and she had me at hello. Could not put this unbelievable story down. Highly recommend. With the same beauty and energy as her other novels, author Lisa See once again brings us into another world, an earlier time and the hearts and friendships between three women who both love each other and hurt each other over and over again. After a sheltered life in the mid-west Grace Lee finds herself following dreams of stardom to San Francisco. 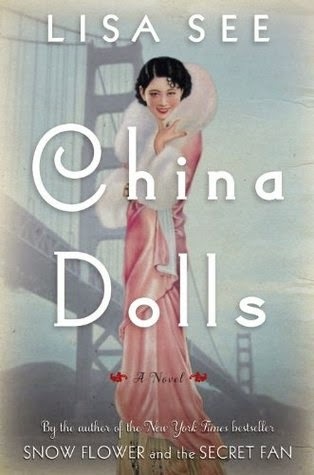 It is 1938 and although alone and afraid Grace's fast friendship with Helen Fong and Ruby Tom have them dancing their way to the top of the infamous cabaret clubs throughout China Town. They are beautiful, young and talented. The girls work hard and crave the attention and independence that dancing brings them. But dreams often do not begin and end so easily. For Ruby more is never enough and silent competition lurks beneath her every move, Helen’s secrets and large controlling family set her apart from the others and Grace learns to live with her violent past and desperation for true love. The girls discover much about family, friendship and truth. A reflection of a time when America was both joining peoples hearts to fight and support WWII and keep the enemies at bay, even the ones they feared that were in their own backyard. 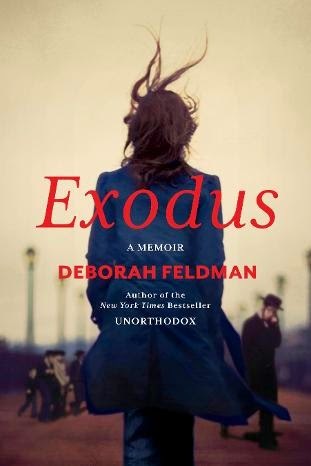 Highly recommend this fabulous journey with an author who never lets us down. 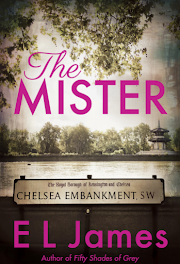 Amazing history, delicious characters and a must read on your summer list! ENJOY! !